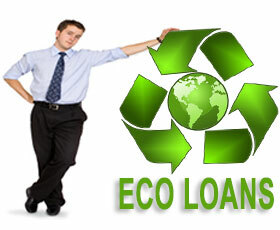 Eco loan is designed to facilitate and encourage individuals and corporate clients to go green. Those who are involved in environmentally friendly projects can apply for this loan. This is a great opportunity to make some positive steps to reduce carbon footprint and save the ecosystem. The loan can be obtained for the following projects.